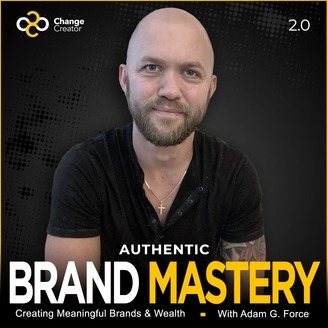 The Change Creator Podcast is hosted by entrepreneur and business rebel Adam G. Force. 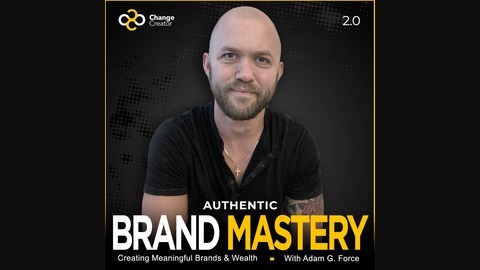 The show is all about reshaping how we think about business and empowering Change Creators like you to live your best life and grow a meaningful business that makes the world better for all of us. Get the best mentorship from these compelling discussions with a range of experts like Nobel Peace Prize Winner Muhammad Yunus, celebrities such as Seth Godin, award-winning social entrepreneurs, and young action takers on the front lines who share their best strategies and advice. In this interview, we talk with life and business coach, Michelle Ward, about what it takes to make big changes to build your own life, make real money and overcome your fears. Michelle has coached thousands of hours and help hundreds of amazing upcoming entrepreneurs. She's also a two-time breast cancer survivor who never stops!